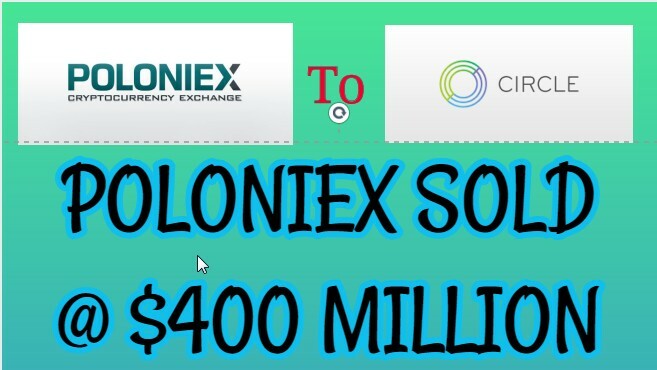 Poloniex sold at $400 million to circle !!!!!! poloniex sold @$400 million...... Is this true ?? Yes its true that worlds No 1 trading exchange Poloniex is now sold to Circle.the Poloniex is in the trading market from years & also holding its No 1 position in the trading market. But Poloniex is facing some issues from couple of months like late in replying the support customers so its lacking behind & its biggest rival Bittrex takes it down & the people showing more intrest in Bittrex. 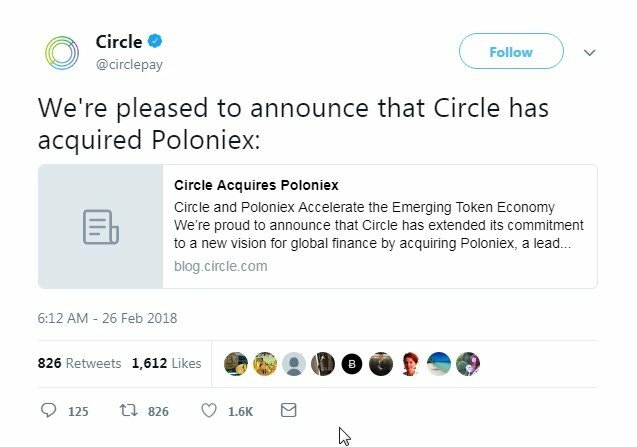 Than suddenly this tweet cames out & got viral,the company named Circle bought the biggest cryptocurrency exchange Poloniex at $400 million which is shocking a bit for the traders (include me) who are on poloniex. 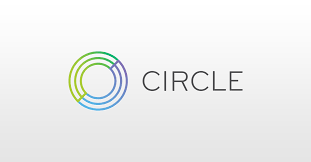 Circle is the biggest startup in crypto market which makes the bitcoin an easy method like buying & selling means circle for the bitcoin members or circle pay from peer to peer.It also runs an circle trade an over the counter place for the big investors & exchanges. After acquiring the poloniex ,circle said that they are going to expand their work & the users of poloniex will now have a smooth transaction than before. You got a 3.33% upvote from @minnowvotes courtesy of @cbeep! This post has received a 3.84% upvote from thanks to: @cbeep.